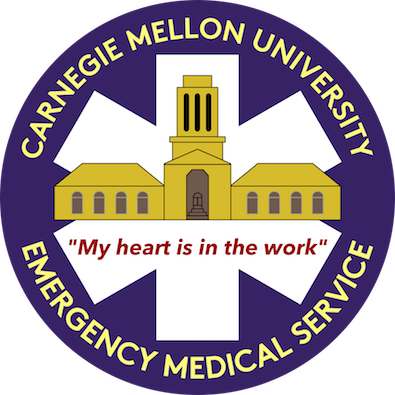 CMU EMS provides medical standby on request for Carnegie Mellon and the Pittsburgh community. The organization typically staffs concerts, sporting events, and all major university events. Please email info@cmuems.org to schedule a standby and discuss pricing.